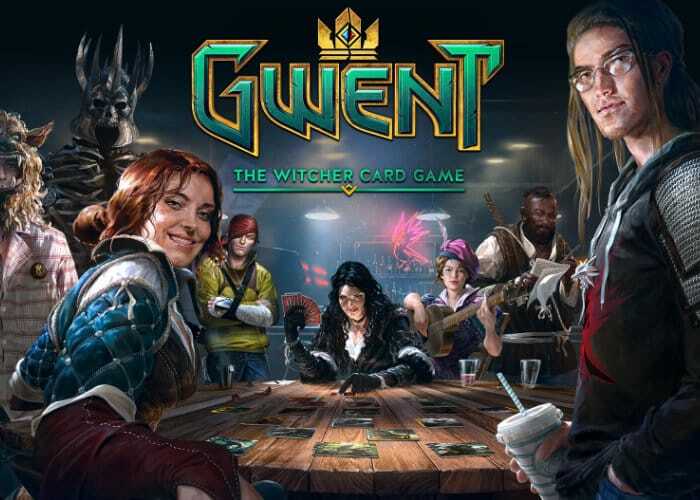 To whet your appetite ahead of the official launch of the new GWENT Witcher Card Game on the PlayStation 4 and Xbox One consoles, a short cinematic trailer has been released for the free to play strategy card game. Game is now available to play in its beta development stage will be exiting as a final release during December 2018. Watch the official cinematic trailer for GWENT: The Witcher Card Game — a free to play strategy card game! In GWENT, players from all around the world clash in fast-paced duels that combine bluffing, careful deck constructions and on-the-fly decision making. GWENT: The Witcher Card Game is coming out of beta for PlayStation 4 on December 4th. If you are interested in learning how to play GWENT jump over to the previous article located here where a quick three minute video takes you through the basics of playing the game. Gwent The Witcher Card Game is now available today on Windows offering both single player and multiplayer modes. For more information jump over to the official Gwent website by following the link below.